Opportunities exist for boys, girls, teenagers and adults. Choristers are normally aged 7+ and can attend any school in North East Lincolnshire or beyond. Currently, our choristers and choral scholars come from more than ten different schools or colleges including schools in Caistor, Cleethorpes, Grasby, Grimsby, Louth, and beyond. 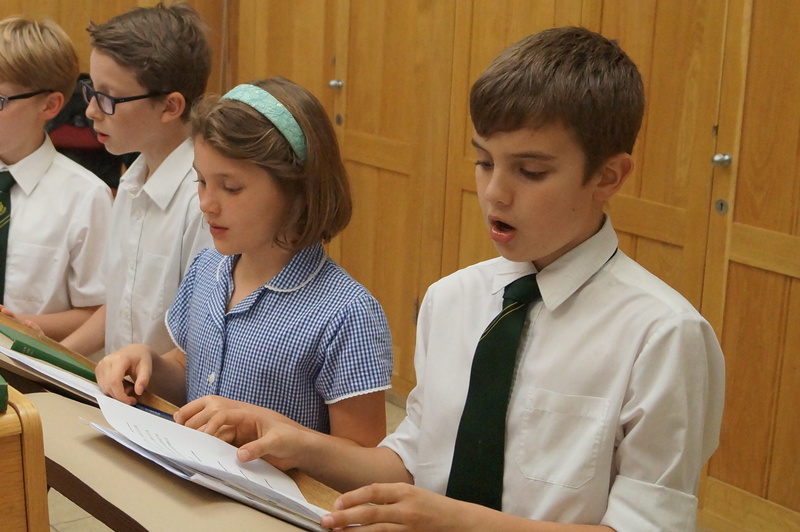 Our Choristers value their time in the Choir, as you can see here.